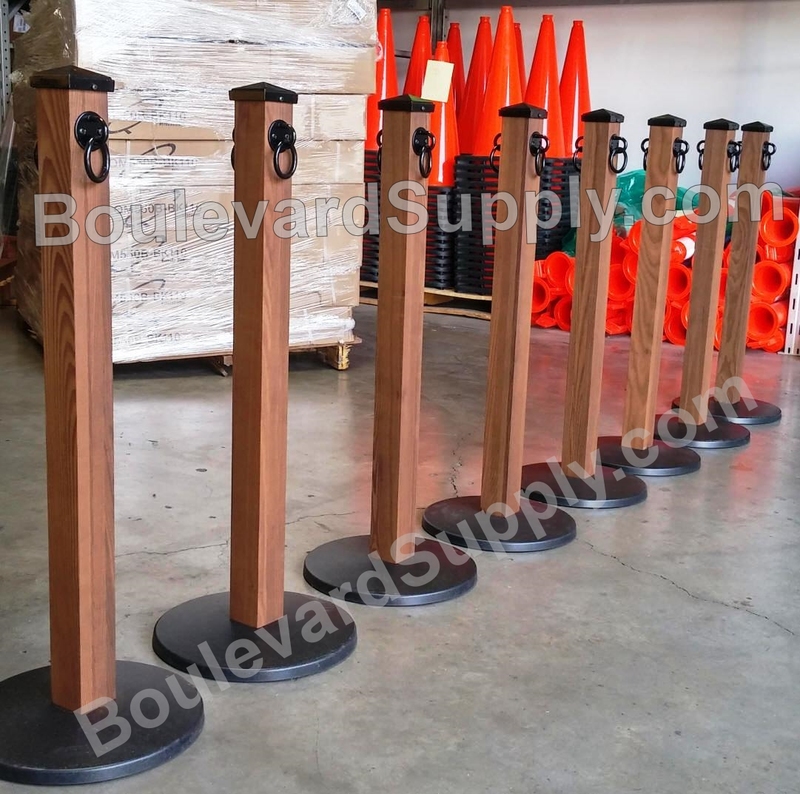 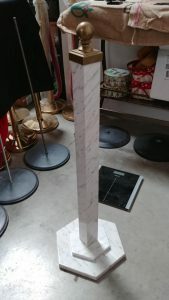 Boulevard Supply is proud to introduce our own line of premium aluminum post and rope stanchions that include wood grain, marble, granite or custom powder coated finishes. 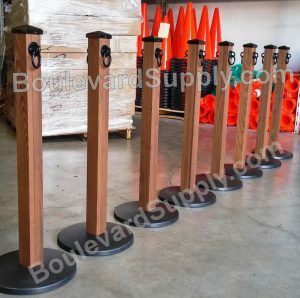 Stanchion Masters decorative crowd control stanchions are currently available with square aluminum posts or square real wood posts with future designs in the works. 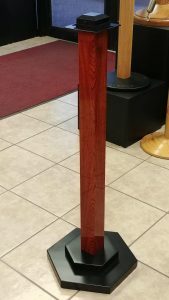 Stanchion Masters all weather aluminum and wood stanchions take your crowd control to the next level with a vast selection of finishes available to enhance the decor of your current establishment or venue. 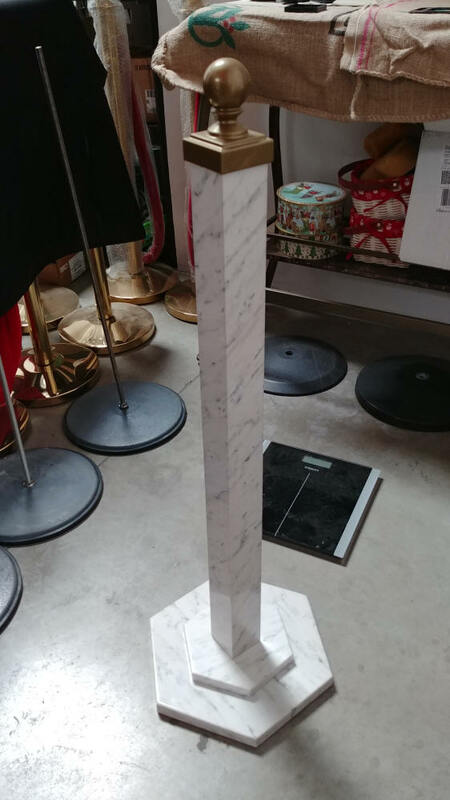 Are you opening a new location? Stanchion Masters posts will make a powerful statement that you intend to stand out from the crowd.